To discuss the proposed CAISO (California Independent System Operator) led, WECC (Western Electricity Coordinating Council)-wide regional energy market. The western regional energy market would coordinate electricity systems across the West, utilizing the CAISO’s infrastructure to develop one western grid with the intent of increasing renewable energy supply, while creating disincentives to send coal-generated energy to California. Brian is Leading five-agency assessment of transmission needs and options to integrate renewable resources from across the Western U.S. that can help California to meet its 2030 greenhouse gas reduction goals through RETI 2.0. To facilitate electric transmission coordination and planning, the California Energy Commission, California Public Utilities Commission, and the California Independent System Operator have initiated the RETI 2.0. RETI 2.0 is an open, transparent, and science-based process that will explore the abundant renewable generation resources in California and throughout the West, consider critical land use and environmental constraints, and identify potential transmission opportunities that could access and integrate renewable energy with the most environmental, economic, and community benefits. Dr. Mileva’s work focuses on modeling the operations of electricity systems with high penetration levels of intermittent renewable energy. She joined E3 in 2014 after completing her Ph.D. in the Energy and Resources Group at U.C. Berkeley. Her doctoral work contributed a novel modeling platform to explore the feasibility and cost of deeply decarbonized power systems. Ana has wide‐ranging experience in the government, utility, consulting, and non‐profit sectors, including co‐authoring reports for the California Energy Commission (CEC) investigating deep emission reduction scenarios for the electricity sector, conducting a comprehensive review of renewables integration research for Pacific Gas and Electric (PG&E), and developing an administration model for energy efficiency implementation for the California Public Utilities Commission (CPUC). Dr. Nelson’s work focuses on operations, economics, and planning of electricity systems with large fractions of variable renewable energy resources. Prior to joining E3 in 2016, he was an Energy Modeler and a Kendall Science Fellow at the Union of Concerned Scientists. Dr. Nelson received his Ph.D. from the Energy and Resources Group at UC Berkeley in 2013. He received a Link Energy Fellowship during his time at the Energy and Resources Group. His doctoral dissertation was titled “Scenarios for Deep Carbon Emission Reductions from Electricity by 2050 in Western North America Using the SWITCH Electric Power Sector Planning Model”. He received a M.S. in Chemistry in 2008 for work on solar energy conversion using nanoparticles and B.S. in Chemistry with High Honors from Haverford College in 2006. He grew up in Portland, Oregon. Dr. Nelson has wide-ranging experience in the non-profit, academic, and consulting sectors, and has provided expert testimony to the California Public Utilities Commission on electricity planning. Don Furman manages the Fix the Grid West campaign, a consortium of environmental advocates, climate foundations and clean energy companies who support expansion of the CAISO as the platform for supporting a low carbon electrical grid in the west. Don is a seasoned energy executive, with over thirty years of management experience. He was a senior corporate officer with PacifiCorp for over a decade, including a stint running the company’s transmission business unit and leading its efforts to form an independent system operator in the Pacific Northwest. He later spent 7 years as Senior Vice President for External Affairs with Iberdrola Renewables. Among his responsibilities at Iberdrola were managing the company’s interactions with all of the independent system operators in the United States, as well as serving as the Chair of the American Wind Energy Association, the national trade association of the wind industry. Carl Zichella is the director for western transmission for NRDC. He is the organization’s lead western U.S. renewable energy transmission siting and serves on a nationwide team working on renewable energy development issues. 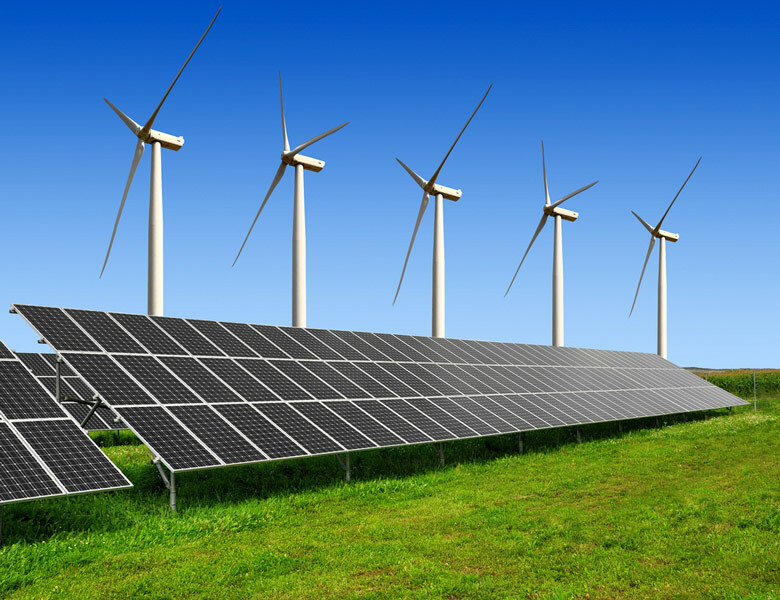 He works with stakeholders from environmental organizations, renewable energy and transmission industries, local, state and national governments, regulators and the public to find renewable energy transmission solutions that accelerate renewable energy development while respecting wildlife and land conservation efforts. Mr. Zichella is a former director of the Climate Action Reserve, a director of the Center for Energy Efficiency and Renewable Technology (CEERT), environmental representative to the Western Governor’ Association Renewable Energy Zone identification process, environmental representative for the Western Electricity Coordinating Council’s Transmission Expansion Planning Policy Committee, and a member of the Gridwise Architecture Council. He was appointed to the Department of Energy’s Electricity Advisory Committee in November 2013 by Energy Secretary Moniz.